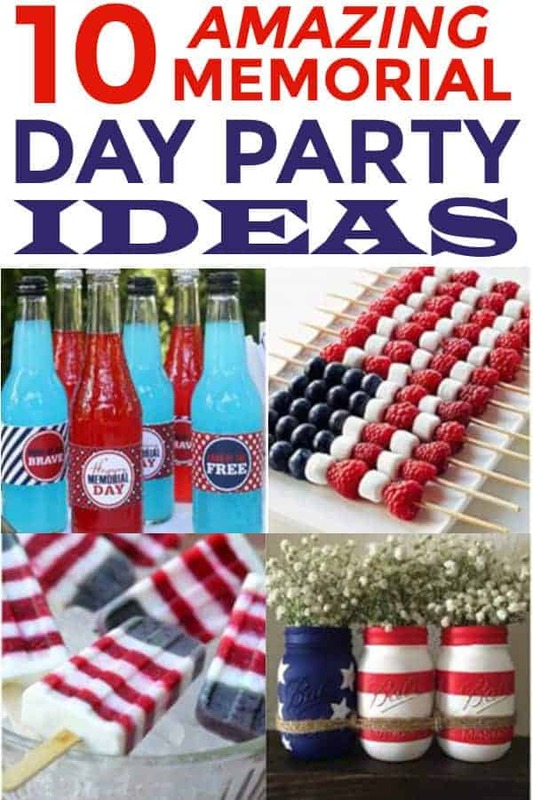 It won’t be long and we will be having our summer parties and patriotic events. 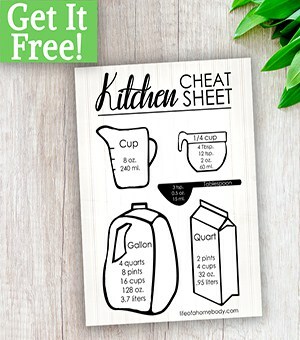 I have found some wonderful ideas that would be perfect for your grill out or party! 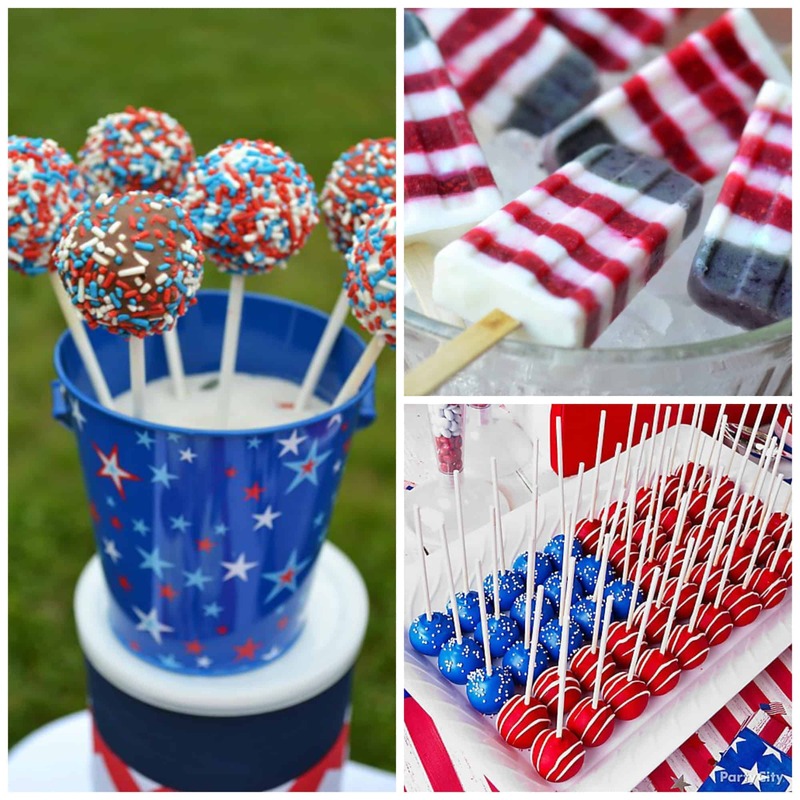 These ideas can be used for Memorial Day or the 4th of July and are a great way to celebrate the nation that you love! I love mason jars. Every time I see the great ideas people use them for it amazes me. 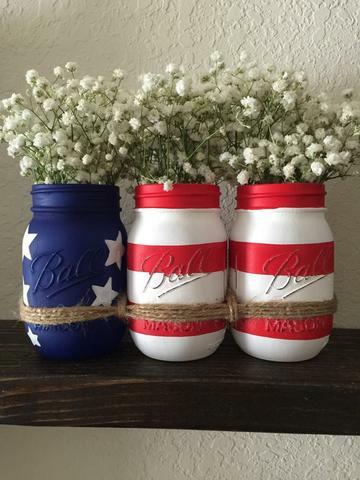 These look beautiful decorated for the patriotic holidays! You can add flowers and you have the perfect centerpiece. 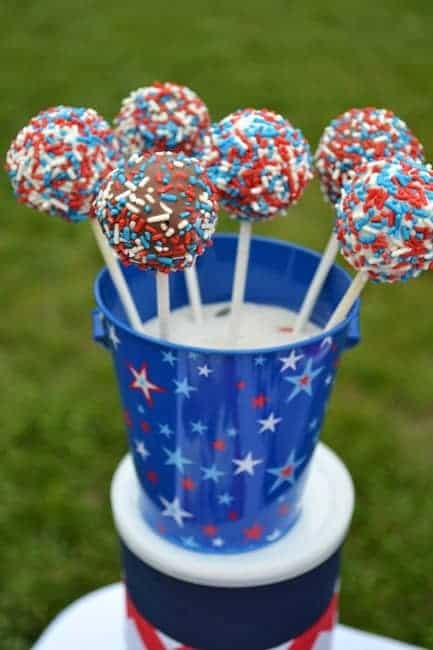 I love cake pops, perfect moist cake on a stick-yum! These would be perfect for your holiday gathering! 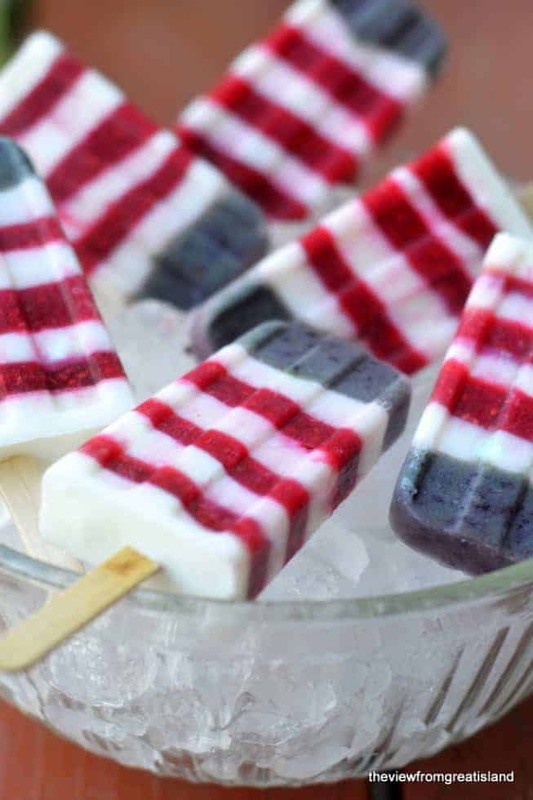 Another wonderful snack dipped in red, white and blue! These are easy to grab and walk around your party with and are perfect if you are craving something with crunch. 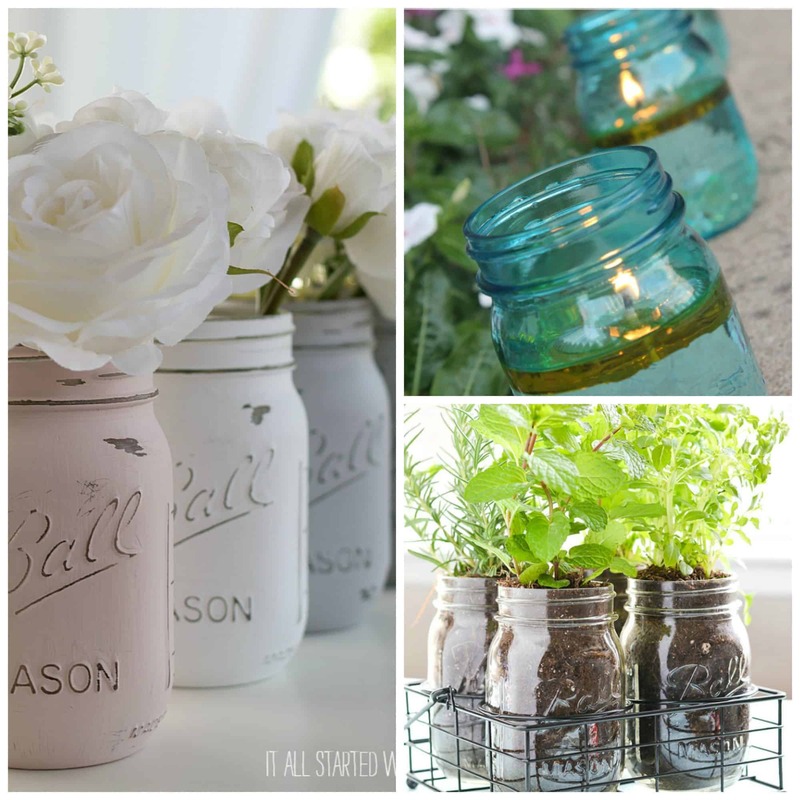 I just can’t do the post without my share of mason jars. I love this and it makes a great decoration or centerpiece. 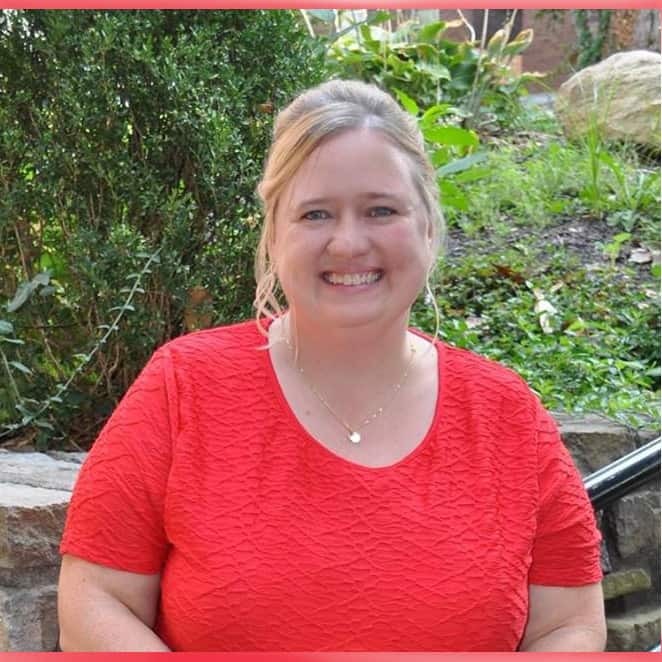 Check out her blog for easy instructions! 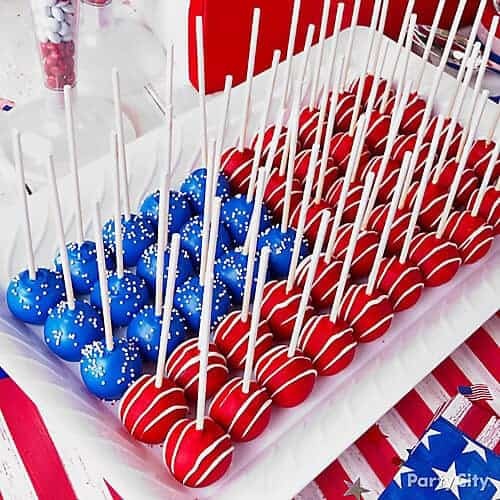 More Cake pops and these make the American Flag until you dive into them of course. 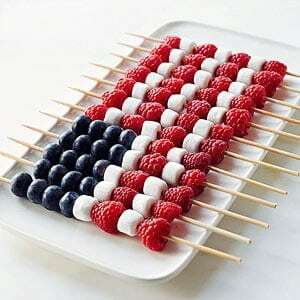 Some fruit, marshmallows and wooden sticks make a great flag! Check out Family Circle for directions! 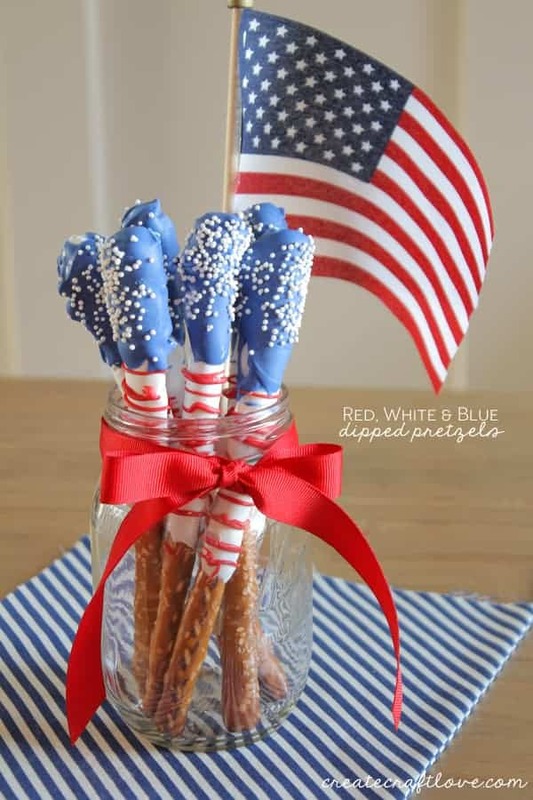 I love popcorn and this is a great recipe to add some patriotic flair to it. Perfect for your guest’s celebrations. 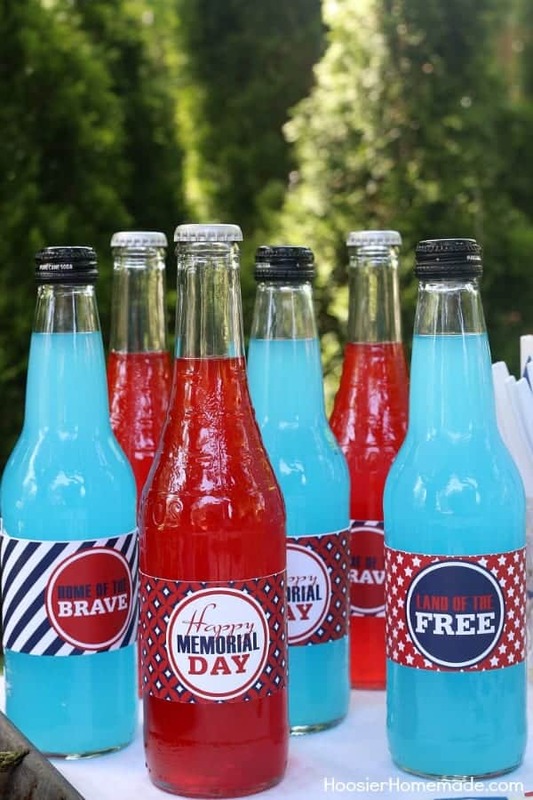 Nothing like red and blue soda and you have to check out their site. 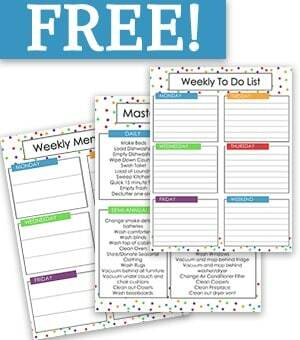 They include more ideas along with a great printable for. your day. Many Memorial Day’s around the US are hot! I know most of ours are. It is time to open pools and start your summer. These popsicles make a great summer treat and don’t they look beautiful. I love this and it just makes fruit look even more delicious. 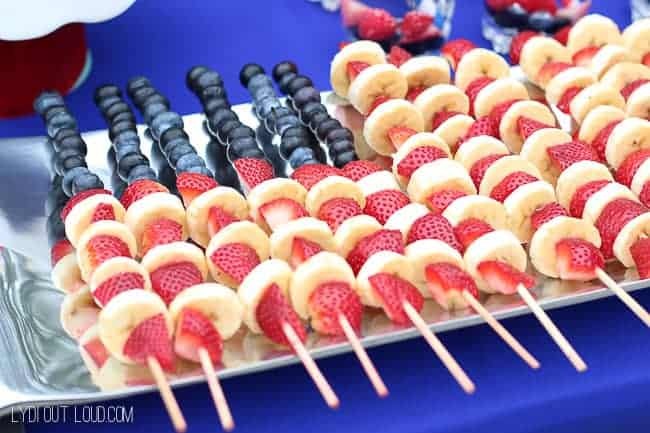 Great healthy treat to have at your party! WANT TO REMEMBER THIS? 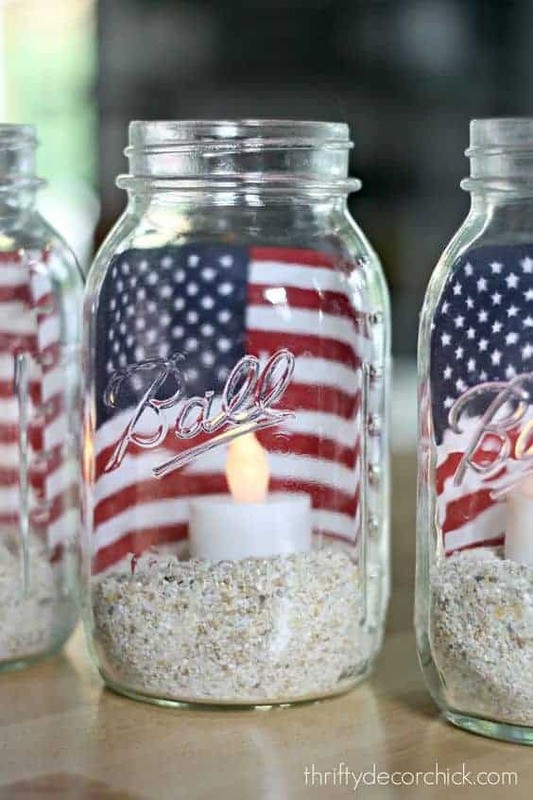 SAVE THIS MEMORIAL DAY PARTY LIST TO YOUR PATRIOTIC PINTEREST BOARD!